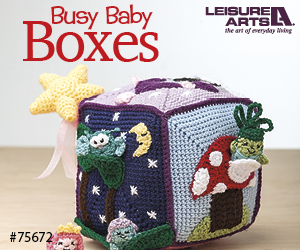 Looking for a not-so-huge project? 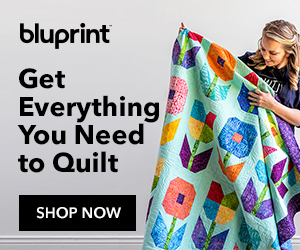 Try my 48-inch square Ohio Star quilt pattern, sewn from two quilt blocks. The primary block is Ohio Star, but you might not recognize it immediately. I’ve shifted the contrast a bit from the ‘traditional’ layout and placed the blocks on point. 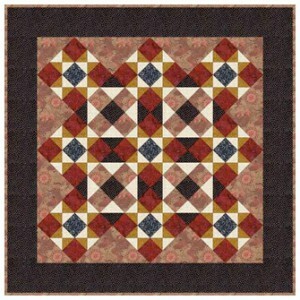 Four simple X-like blocks rest in the center of the quilt and link up with the Ohio Stars at block corners. 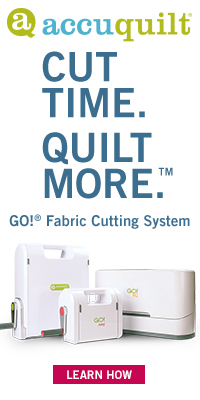 You’ll find the pattern at my About.com Quilting website.